Whilst in Hong Kong for the World Congress on Conductive Education in December 2009 it ocurred to me that the little that was known about András Pető was scattered around in various different places. Why not bring it all together in a book? For the last eighteen months we have been doing just that and along the way managed to get three previously unpublished papers and facsimiles of a exam booklet and poems by Pető for inclusion in the book. These were the icing on the cake! Getting all this collected, edited and ready for publication took longer than expected and publication a fortnight ago of András Pető was a day of celebration for Conductive Education Press. and says her favourite piece is the one by Júlia Dévai , which was specially written for the book. (Júlia also very kindly allowed us to reproduce the exam booklet and poems from her personal archive.) Her piece is my favourite too. It brings alive the time when Pető’s conductive pedagogy was slowly emerging, in great detail, a fascinating account. I wonder what other readers of the book are deciding are their favourites. Please do write and let us know. 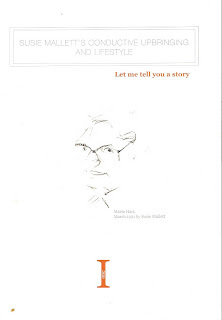 Conductor Nürnberg has just published a new book in the series Conductive Lifestyles. A lady who had a stroke relates her experiences and explains what a difference the discovery of Conductive Education has made to her life and this book, edited and introduced by Susie Mallett, is copiously illustrated with coloured photos taken by her husband. 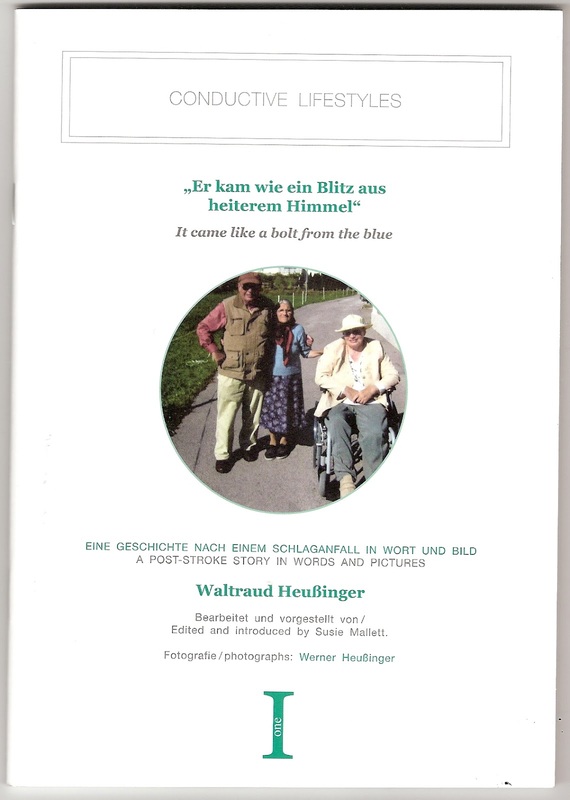 The story is told in German with parallel English translation by Susie providing what I believe is the first book by an adult recording her experiences. It makes very interesting reading. with your details and she will invoice you, send me your UK address and I will post a copy to you. This will be much cheaper and quicker than sending it from Germany. Again, email Susie re ordering and payment. 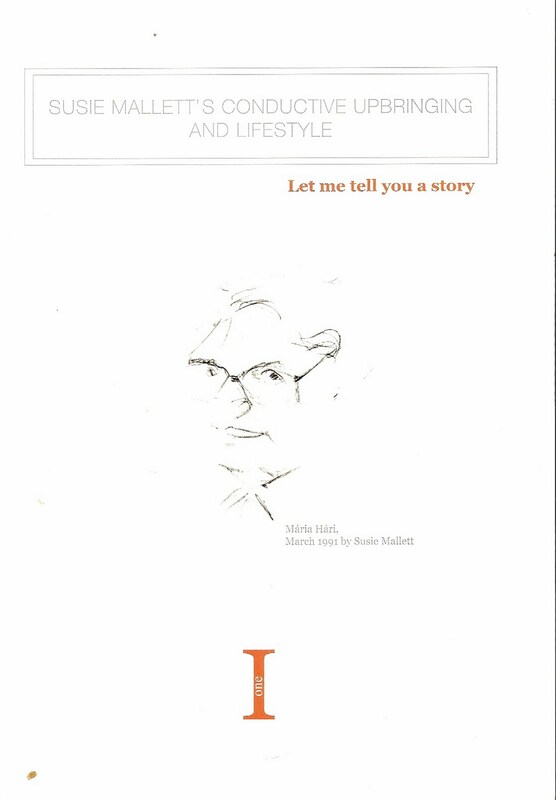 Susie Mallett now has a website for her book, Let me tell you a story making obtaining a copy much easier. If anyone in the UK would like a copy, I still have several here to sell and I can post out to you. This will cost £8.50 plus £1.00 postage and packing. Information about Susie’s next book due soon is also mentioned on this new site so we have number two to look forward to. Good news, well done Susie – and Ben has done a wonderful job as usual. Mallett, S. (2010) Let me tell you a story. Nürnberg: Conductor Nürnberg.